The narrator of this delightful and instructive tale, written at the turn of the century, escapes to the magnificence of the Tyrolean Alps for a much-needed respite from the angst of his life. There, he encounters a dwarf who seems to understand the dilemmas that cloud his brain. The dwarf leads him to the Brothers of the Golden and Rosy Cross, where he commences monastic study. 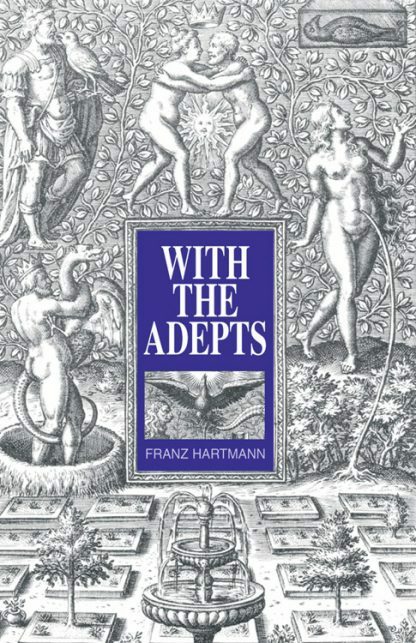 Hartmann writes poetically about the beauty of the Alps and skillfully weaves the actual beliefs and practices of the ancient Rosicrucians into a tale that includes magic and an alchemical laboratory, mind-reading dwarfs, and unexpected revelations.